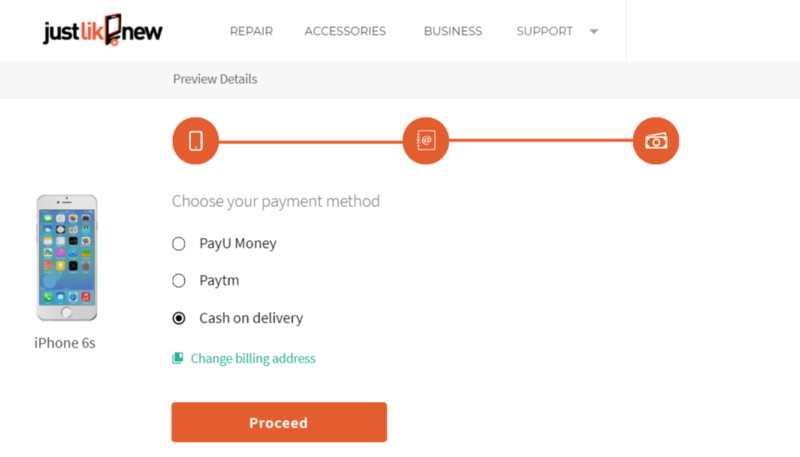 JustLikeNew allows users the flexibility to repair their smartphones and tablets either at the convenience of staying at home or going to the nearest store of JLN network. 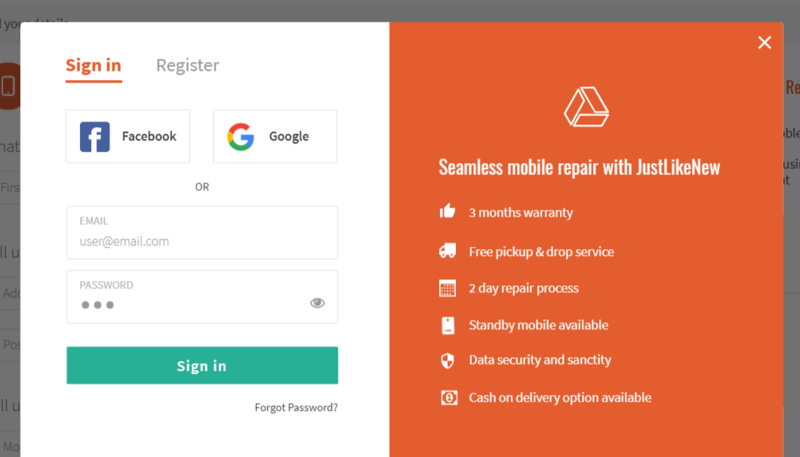 Users can select to get their devices repaired either online by selecting a slot for device pick-up or they can visit the nearest store. 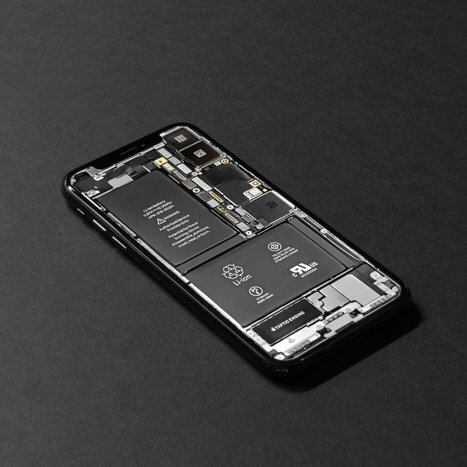 Users on selection of Online repair can select the brand and model, the problem of the device, self diagnostic in case the user is not sure of the problem, giving the address for an online pickup. The challenge to retain confidential data of devices and their passcode/security pattern was achieved through an online system. 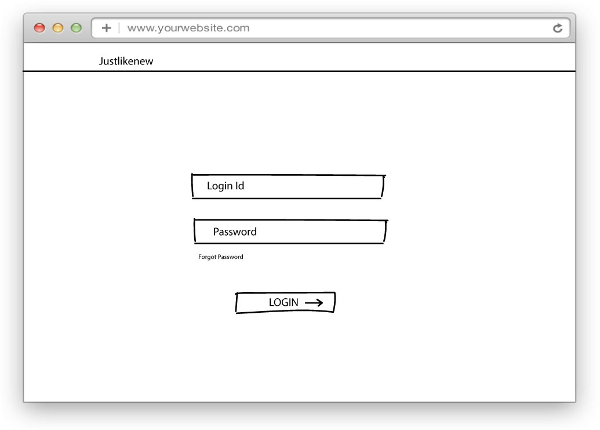 To place an order, a login is not required as a first step. 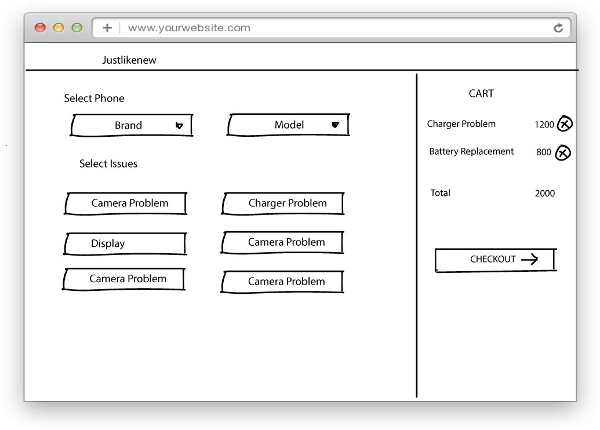 Users must select the Brand and then the model, post which they can add the problems they want fixed, to the cart, among the pre-existing list. User information is collected for contact purpose. 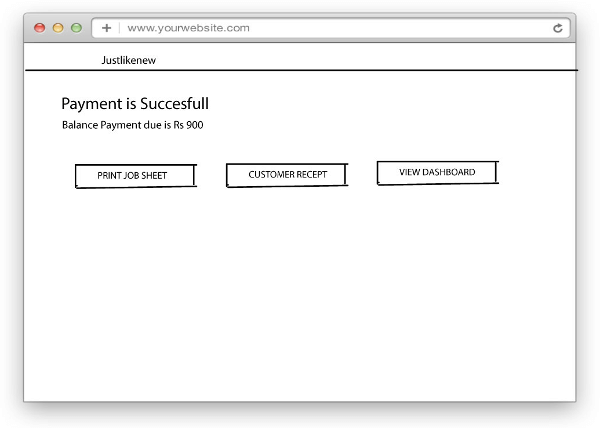 For the availed services, the payment process is carried forward. 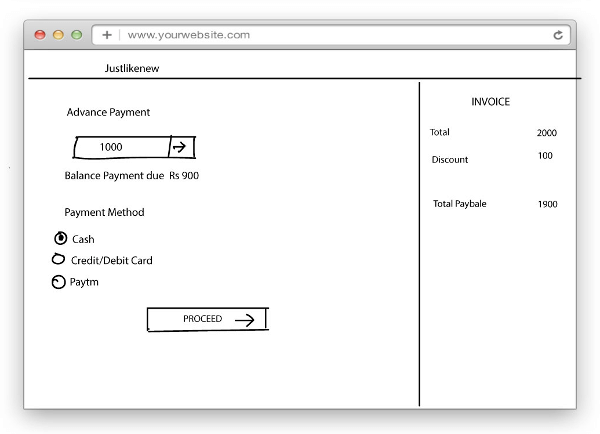 Upon successful payment, the order is placed and can therefore be tracked by the user. 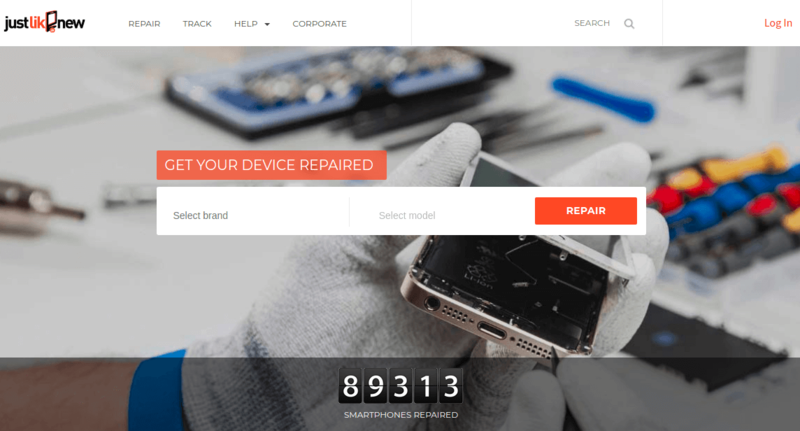 Select the brand and the model, of the device you wish to get repaired. 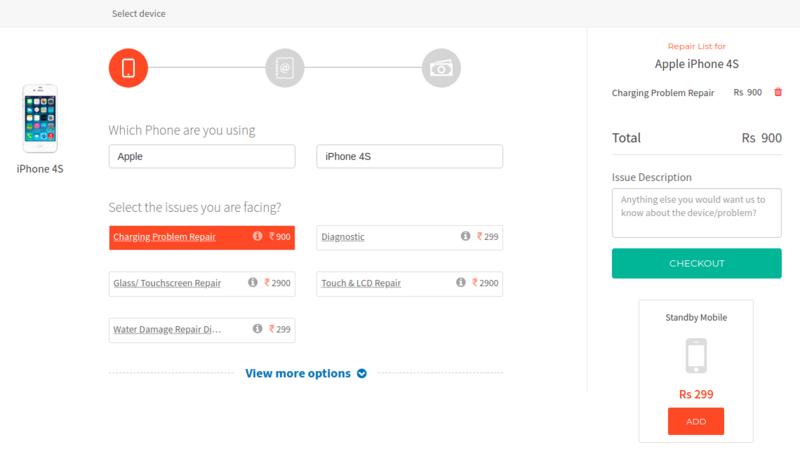 Self diagnose and select the issues you are facing. Also, get esitimated charges for the repairs. 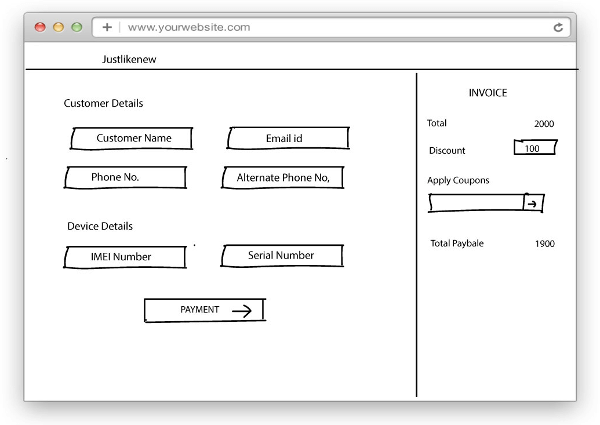 Fill in your basic credentials and proceed to the payment section. 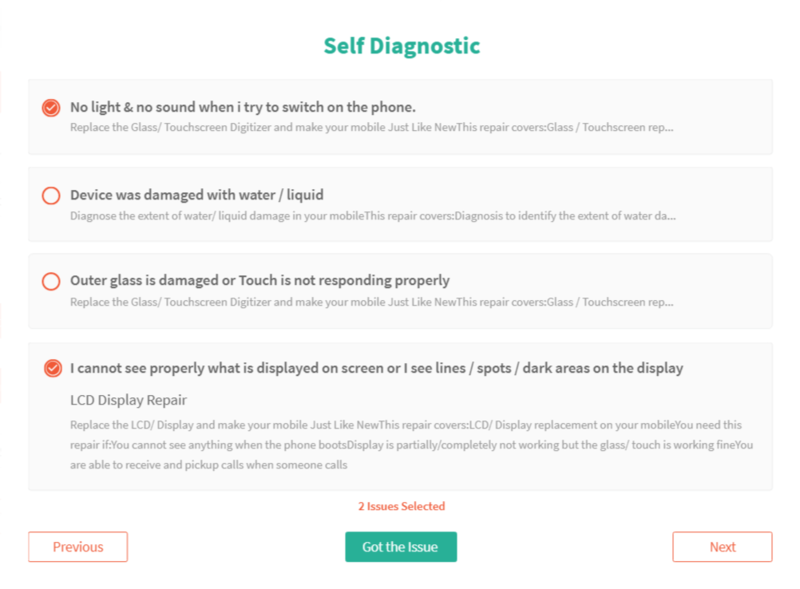 There’s a step by step guide to self diagnose the device upon selecting the problem the user is facing first hand. 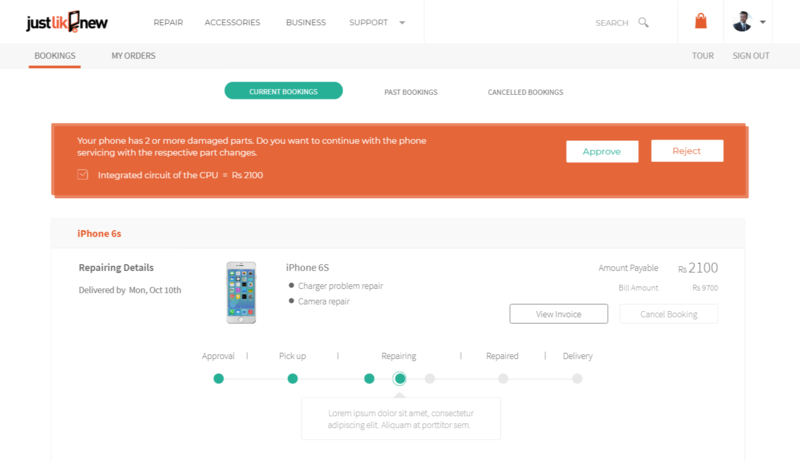 This allows users to select the actual problem and add it to the cart for repair. 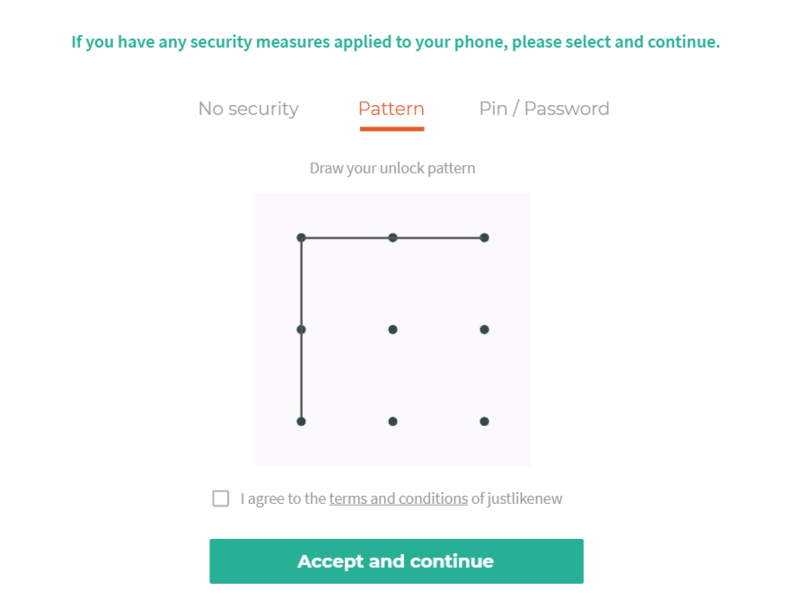 In order to provide security to our user’s private information, there was a step introduced in the system for users to enter their security pattern or passcode, if there’s any, for it to be only shared with the required user who will be handling repair of this particular device. 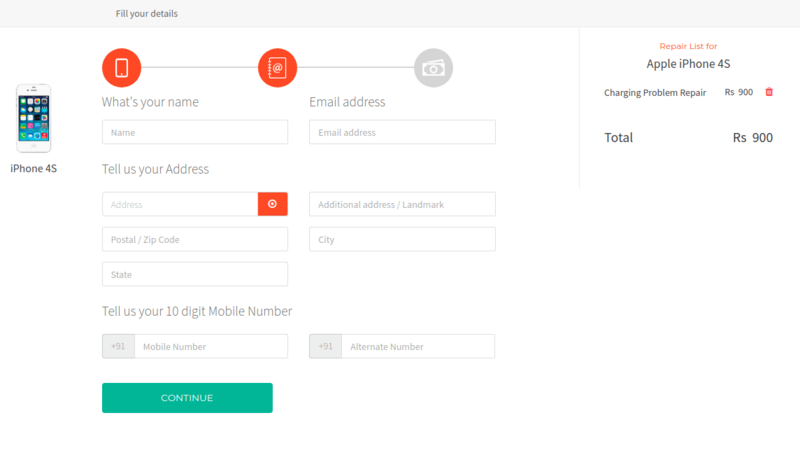 After successful booking of an order, the users can login using their email id used for booking an order and track the order status along with the logs of all their orders. It was one of the aggregator type products we have built. The complex user journeys with a comprehensive information provided and yet keeping the UI clean was achieved after rigorous iterations during the wireframing stages. Once we got satisfied with the first version of the effective user journeys, we headed towards the engineering of the product.